The Wolverine was one of a multitude of superhero movies that came out in the summer of 2013, and for me it kind of got lost in the shuffle. But recently a friend let me borrow the extended edition Blu-Ray of the film, and considering how bad X-Men Origins Wolverine was, I am glad that he did because this film was much better. When a man from Logan’s (Hugh Jackman) past contacts him, The Wolverine will finally be fighting for his life. He will have to come to terms with his own immortality, and see if there is still something inside him worth living for. The story is simple. Someone wants to take the Wolverine’s extended life for their own, and he has to decide that after all these years if he truly wants to continue living or not. However, the simple setup allows the story to really dig in to who Logan is, and why he has been fighting for so long. Fox struck gold when they cast Hugh Jackman as Wolverine. He is perfect for the part, and now that he has played the role five (sort of six) times, I cannot see anyone else take his place. If he ever decides to walk away from the character I don’t know what they will do. The rest of the cast is good in this movie as well, but this is really all about The Wolverine, so without Jackman’s perfect Logan, this movie would have not been a success. The action scenes are also top notch, and they for once let Wolverine loose to slice and dice his way through his enemies. I guess in the standard cut some of these scenes were cut down so the film could achieve its PG-13 rating, and that is a real shame because the blood really adds to the visceral nature of Logan’s fighting style. It is a credit to director James Mangold that he was able frame all the action shots so wonderfully. If I wasn’t excited for X-Men: Days of Future Past before, this surprisingly good movie has amped up my excitement even more. 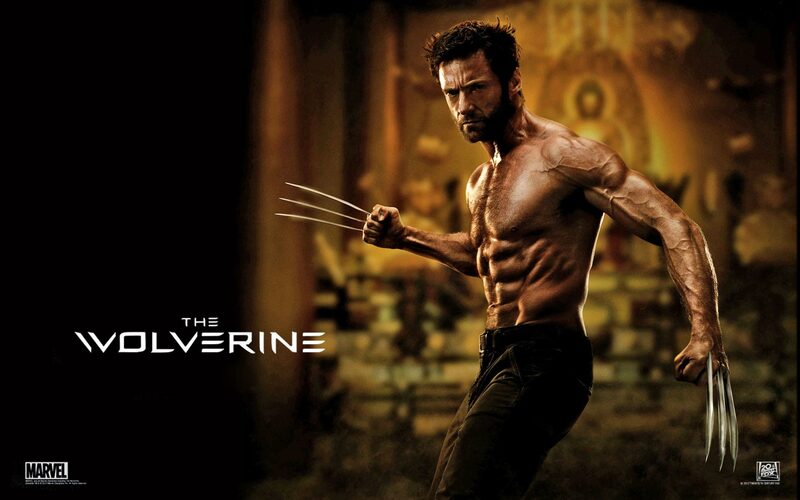 I can’t wait to see how the Wolverine’s character evolves even more when he is sent back in time to save the future. This movie shows why Wolverine has always been the core of the X-Men. Next PostNext Get Creeped Out By The Conjuring!